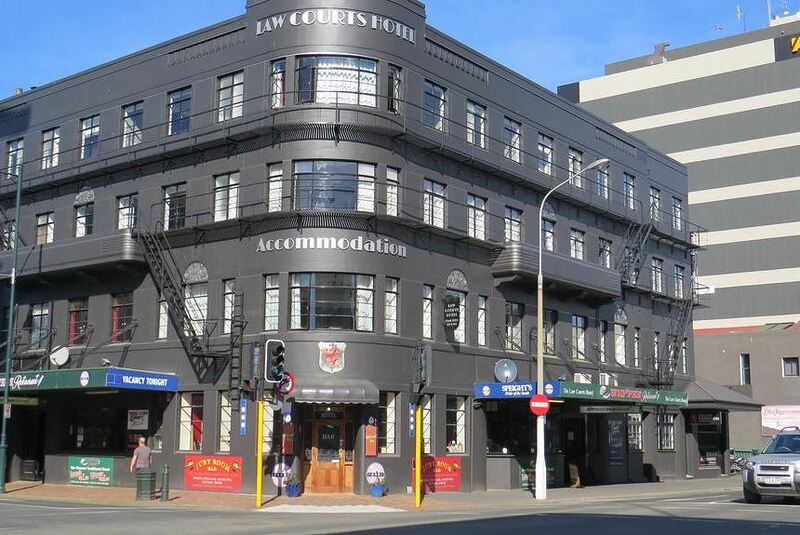 Located in central Dunedin, Law Courts Hotel features an onsite restaurant, bar and gaming facilities. Guests enjoy free WiFi and free parking. All rooms feature a flat-screen TV. Law Courts Hotel is a 2-minute walk from Cadbury World and a 5-minute walk from a number of shops and restaurants. It is a 25-minute drive from Otago Peninsula. The rooms at Law Courts Hotel are heated and feature a fridge and tea and coffee making facilities. The private bathroom features free toiletries. The property also offers laundry facilities, and there is a paid airport shuttle.